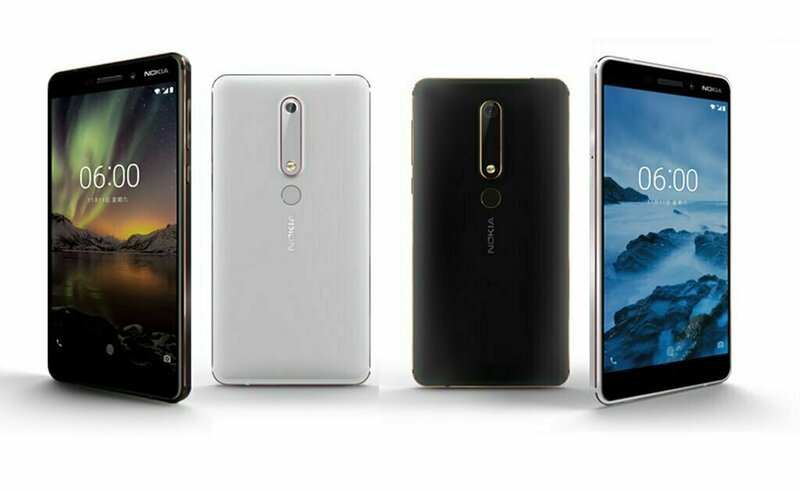 Nokia has already made the solid come back with the launch of Android smartphones in the world. 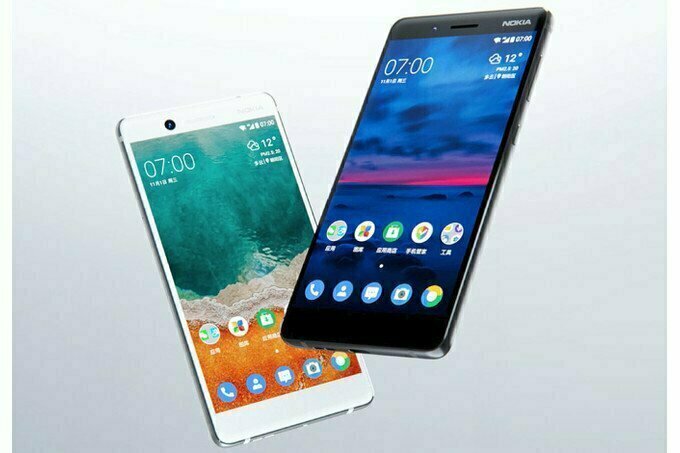 One of the leading mobile companies in the world Nokia has also been launching its Android-enabled smartphones in Pakistan from time to time. 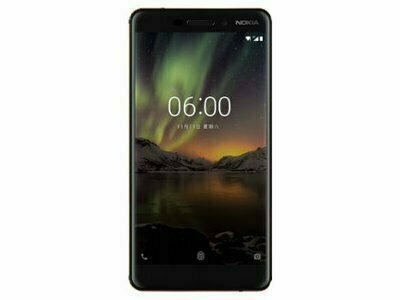 The smartphone Nokia 6 launched before just two days is now available in Pakistani mobile market as well. If Samsung is known for its style, Oppo by the camera, Apple by functioning and Q by economic value then Nokia is known for its durability, power and extended battery life. 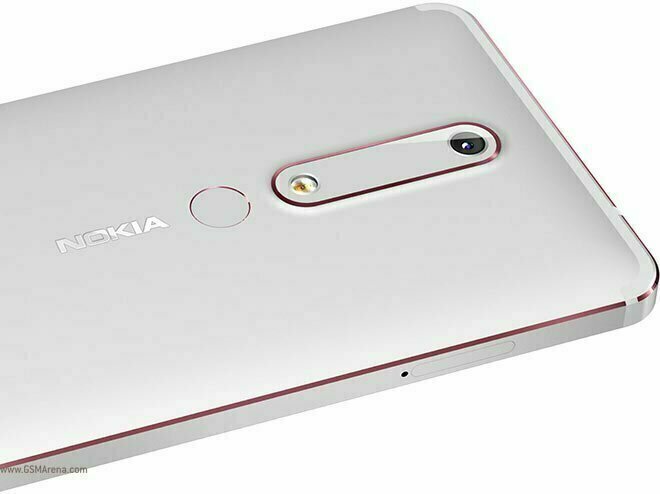 Nokia 6 is packed with 4 GB of RAM and Qualcomm Snapdragon 630 Processor for enhanced performance. That ensures the user has to spend less time waiting for the launching of installed apps and get more time for enjoyment. 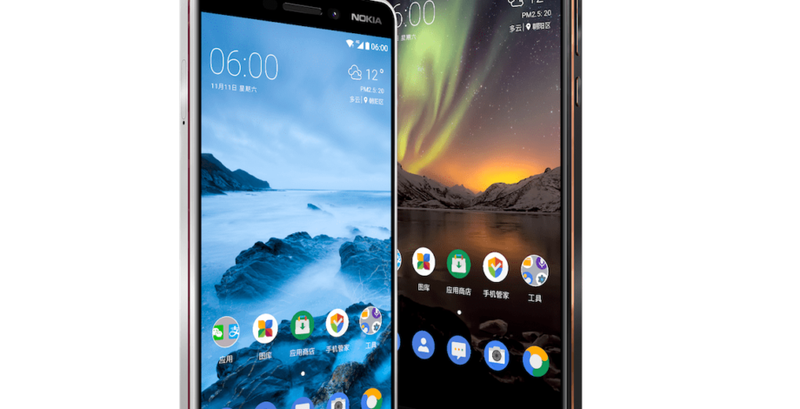 For the Android lovers, Nokia 6 contains the latest Google-designed software experience and has everything that a real smartphone user needs like easy to use interface, better user experience, a pack of preinstalled applications and unlimited photos storage with Google Photos. For the first time, ZEISS Optics is the part of Nokia camera that means you can share the pic right after snapping it without even going for editing at all. 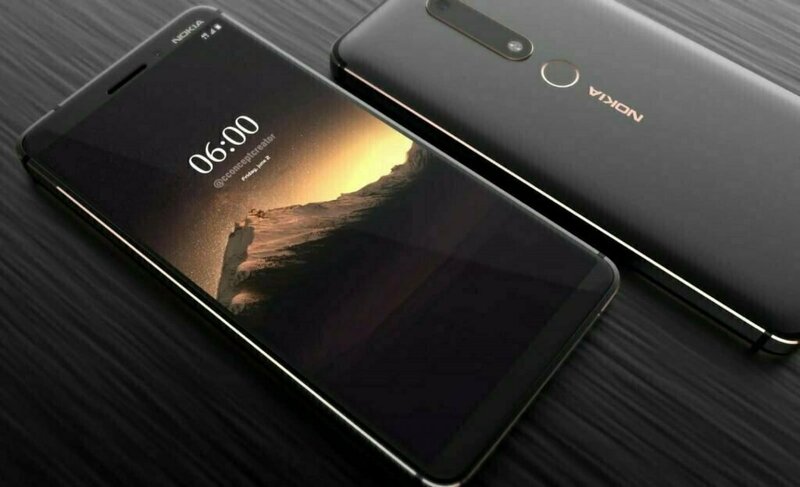 It lets the users to even record 4K video all with high-quality stills in go and zoom or crop the video or image without even compromising on quality at all. 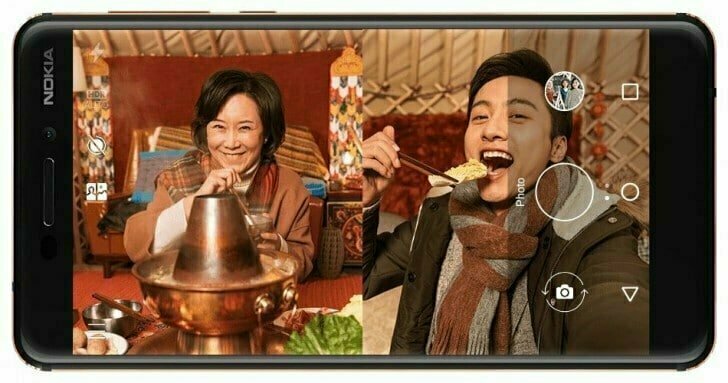 Have you ever thought of using both cameras of your mobile at once? 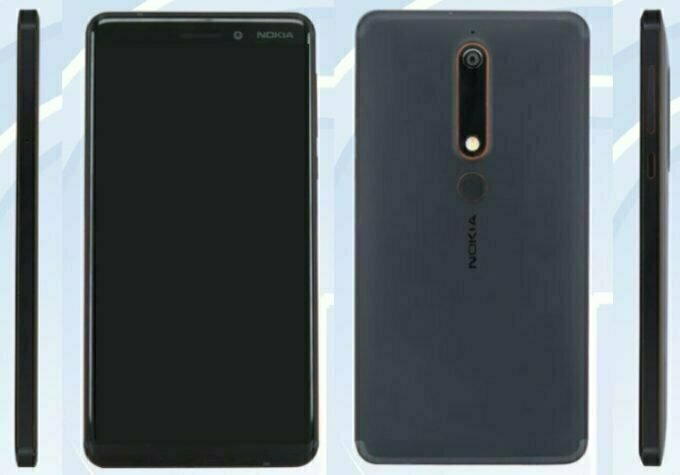 If not then Nokia 6 has brought this opportunity for you. That will let you capture what is happening in front of and behind the camera at once with all in one Dual Sight Mode. After getting this, you can then broadcast every split screen side-splitting moment right to the YouTube Live or Facebook Live. 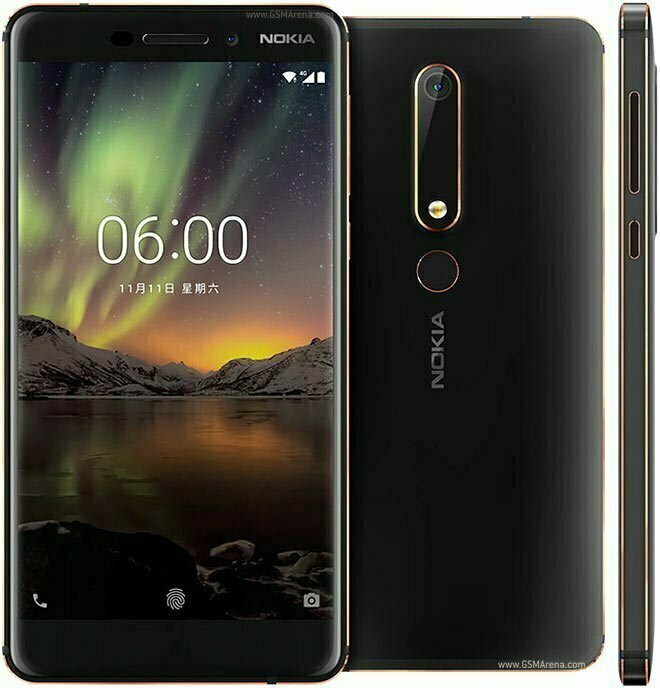 The price of Nokia 6 2018 model in Pakistan is Rs. 29,900.